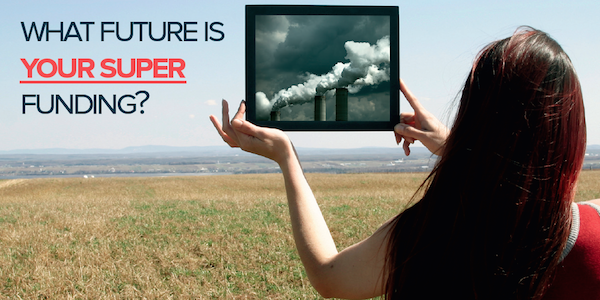 Australia’s largest contribution to global warming come from our role as the world’s biggest coal exporter. We also have the dubious honour of hosting the world’s largest coal port at Newcastle, while other major coal export terminals – including Abbot Point, Gladstone, Hay Point, and Port Kembla – dot our eastern coastline. 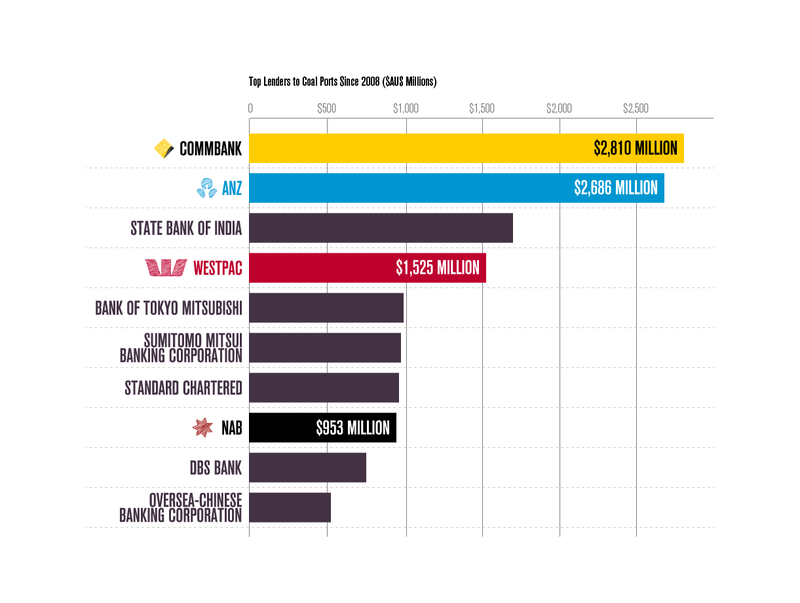 A number of these projects are included in our list of ten dodgy deals that are hurting the big banks – check it out here. 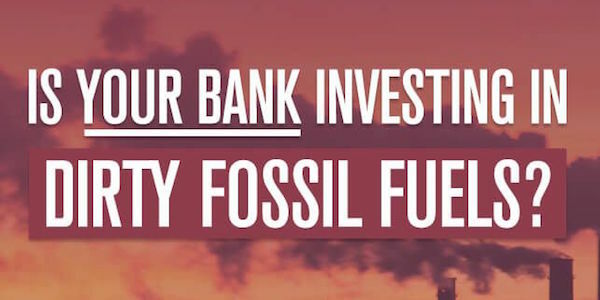 Due to the hundreds of millions of tonnes of dirty coal we ship off to be burned overseas each year, Australia is highly culpable for the growing climate emergency, and so too are the banks that finance these projects. Located 25 kilometres from Bowen in Northern Queensland, Abbot Point is a 50 million tonne per year coal export port on the edge of the Great Barrier Reef World Heritage Area. Owned by Indian conglomerate Adani, Abbot Point is set to become one of the world’s biggest coal ports if plans to open up the Galilee Basin to coal mining are realised. Plans by Adani to expand the existing terminal would increase capacity by another 70 million tonnes. The expansion would enable Adani to ship coal from its proposed Carmichael mega coal mine in the Galilee. If built, Carmichael would be the largest coal mine in Australia. As if the massive increase in coal ship traffic through the Great Barrier Reef wasn’t dangerous enough, the coal would eventually be burned, driving climate change, the single biggest threat to the future of our struggling Reef. Is the tide turning against new coal ports? While the threat of new coal export terminals and port expansions poses dangerous risks to our environment and climate, there are reasons to be hopeful that new ports and expansions like the one planned for Abbot Point can be stopped. During the 2013–14 financial year, a number of proposed coal export terminals in the beautiful Fitzroy Delta region and on Balaclava island near Gladstone were cancelled. There have also been moves by banks to distance themselves from the proposed Abbot Point expansion, with almost 30 banks having ruled out support for Galilee Basin coal export projects, including the associated Abbot Point port expansion. Check out the list and their statements here.